Now I’m usually the kind of guy to be excited by new tech, but this conceptual design literally has me scratching my head. Why, Samsung? Why have another device when you’ve already got so many! There’s the Galaxy S series, the Galaxy Note series, the Galaxy Smartwatch series, the newly launched Galaxy Fold, and now this. What would you even call this tech-filled friendship bracelet?! The Galaxy Bend? Sounds too much like the Galaxy Fold. The Galaxy Band? That sounds like people would confuse it with the smartwatch. 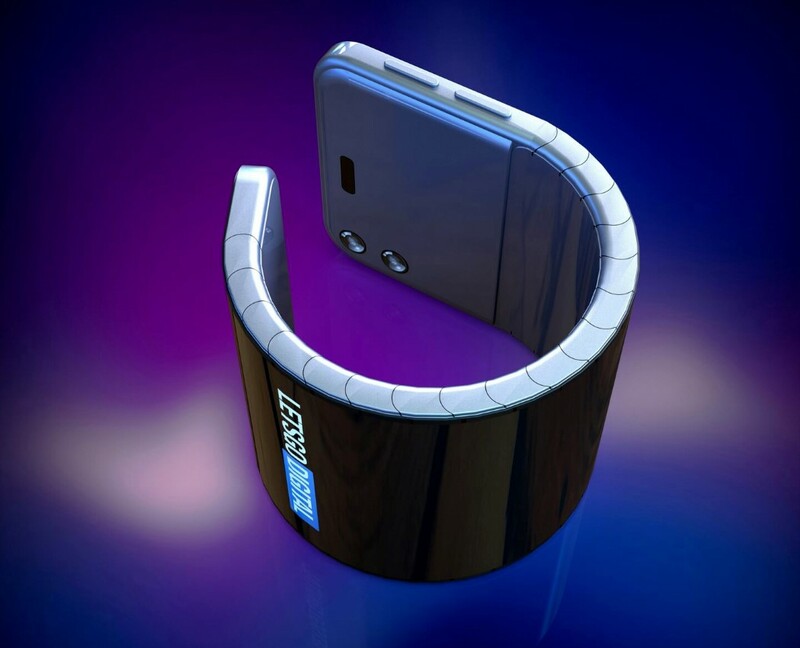 This is a conceptual Samsung smart-wristband. 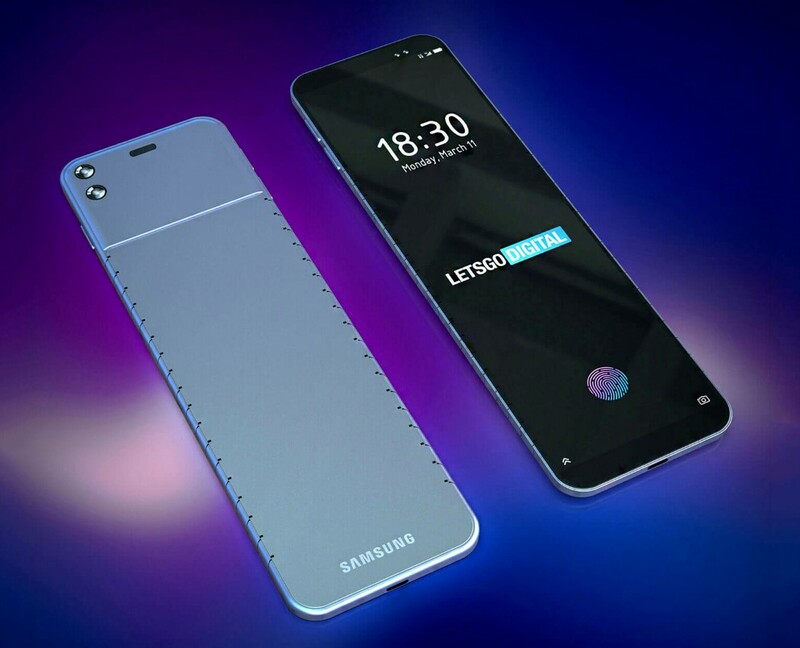 Created by LetsGoDigital using patents that Samsung filed just a week back, this device is clearly Samsung’s way of flooding the market with flexible displays. 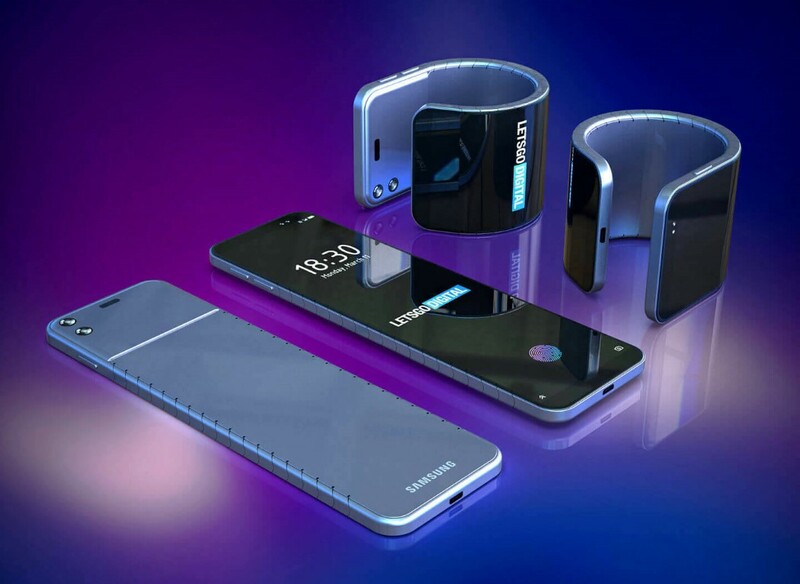 It’s essentially a smartphone-esque device that also doubles up as a wristband (similar to a concept that Lenovo displayed in 2016). 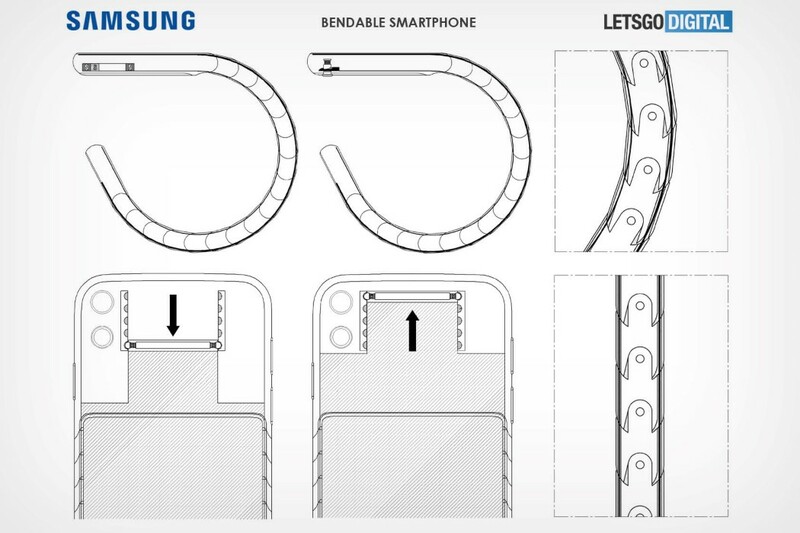 Samsung’s modus operandi has always been “Build it and they will come”, and this gadget is no different, although if Lenovo’s test-case was any indication, this concept could be used by people with physical disabilities who have trouble holding a phone. The smartphone conveniently wraps around your wrist, allowing the phone to hold onto you, rather than needing you to hold onto the phone. 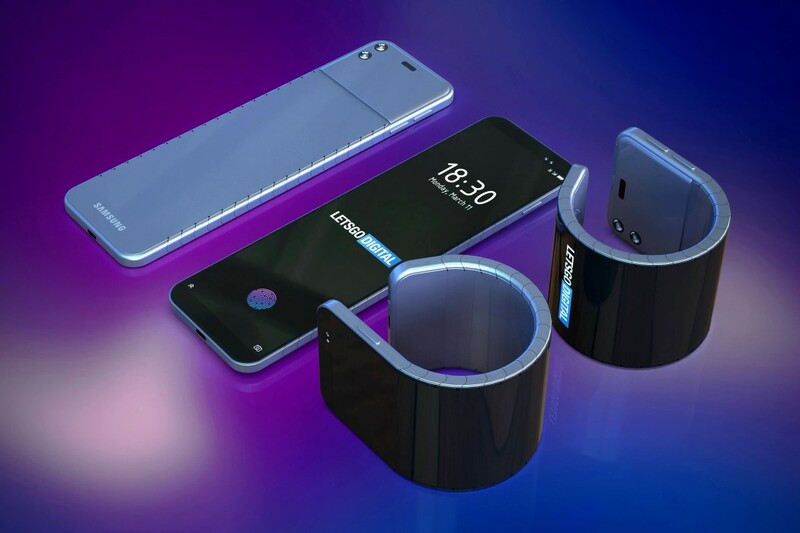 The phone/band even comes with dual-lens cameras and an ultrasonic in-screen fingerprint reader. 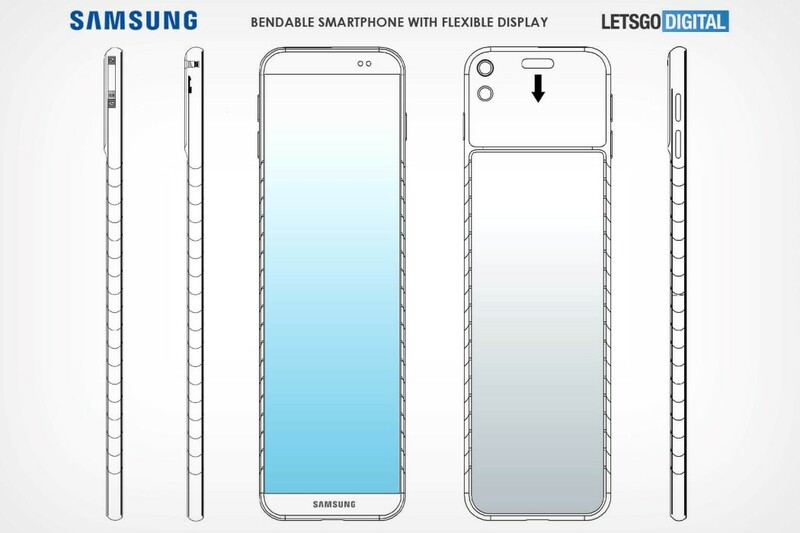 For now, this concept exists as just a patent, and like most patents, it’s likely that Samsung just wanted to own the IP regarding a folding display mechanism, rather than build a device. A lot of companies patent ideas that look like they could potentially hold value, and those patented concepts usually never see the light of day. Let’s wait and see what Samsung’s plans for the future are!